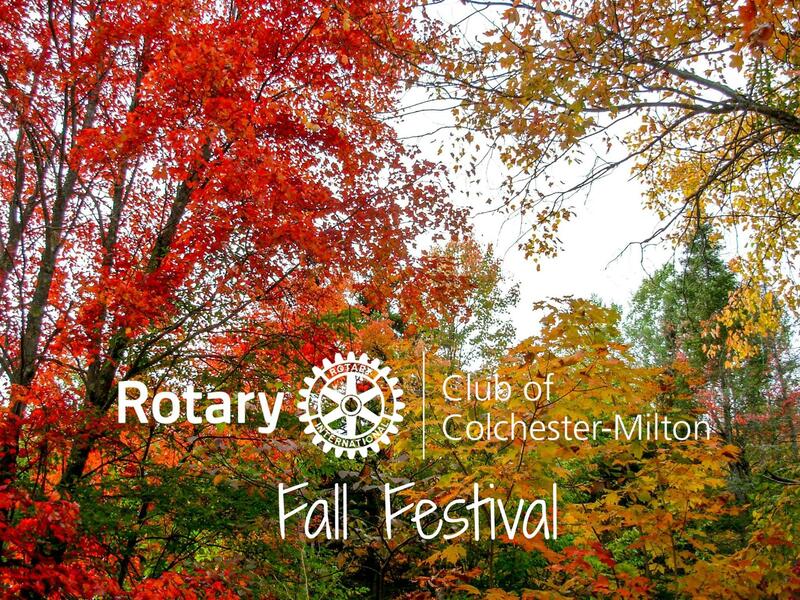 Join the Colchester-Milton Rotary to celebrate the coming of fall and all of the wonderful things that we’ve done in the community this year. We’ll have free food & beverages, and activities for the whole family. Learn about all of the good that Rotary does in our communities and around the world! This event is sponsored by a local Colchester business, so it’s completely free to attend; bring the whole family!